Here're some pics from my friend who had an unfortunate accident with a new-bought Cozy. The canard didn't look too bad initially but he had some cracks and it got wacked pretty good so we thought he should rebuild it. 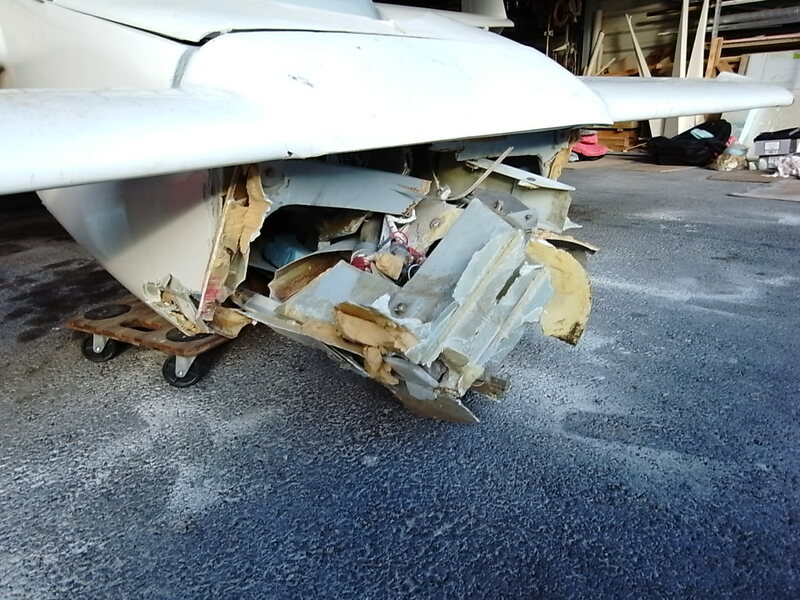 I wish I had saved more of them but you can see that these airplanes can be repaired pretty well. 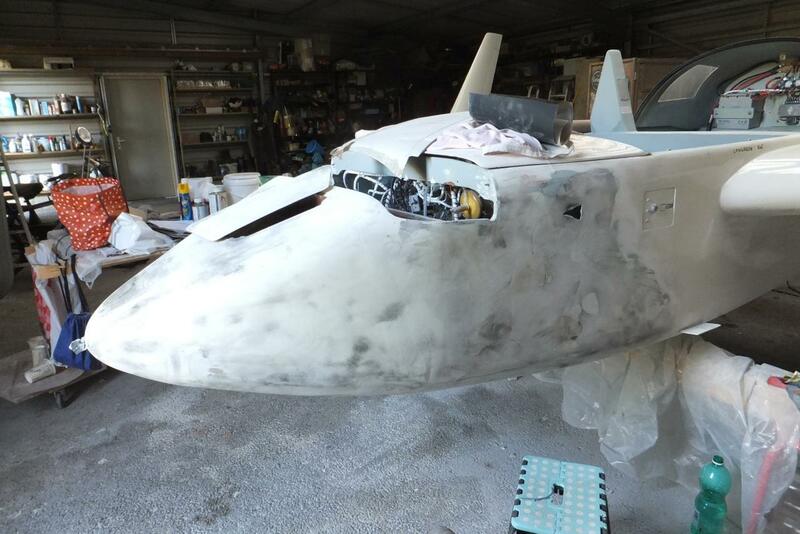 He ended up cutting out the bottom back to just ahead of the instrument panel, building a new F-22 and nose. He is not flying yet but I expect he'll get it finished. He had no builder experience and is working pretty much by himself, learning-by-doing. :-) Urs, are you listening? 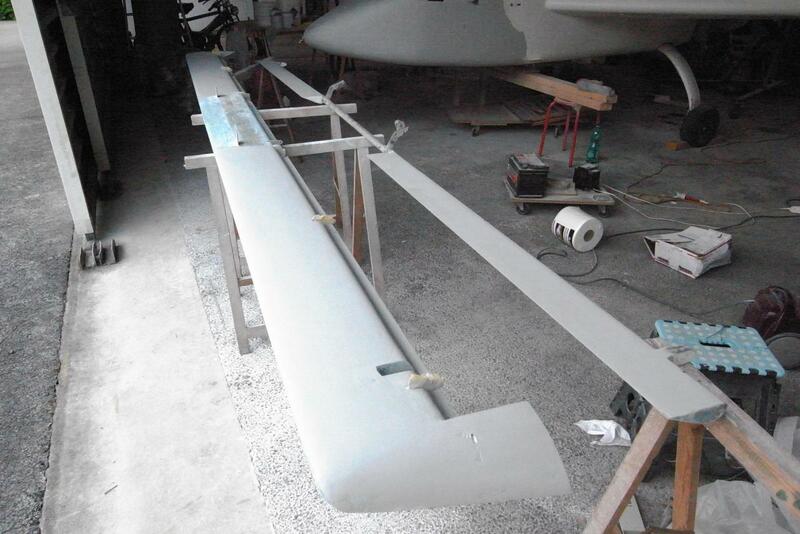 BTW, there is an Aircraft Spruce in Europe and lots of fiberglass glider knowledge over there.